Fashion Graphics presents over 100 fashion brands, which have excellent promo graphics. The selected work was intended to demonstrate why designing for the fashion industry is one of the most exciting yet demanding creative challenges in branding, communication and visual expression. 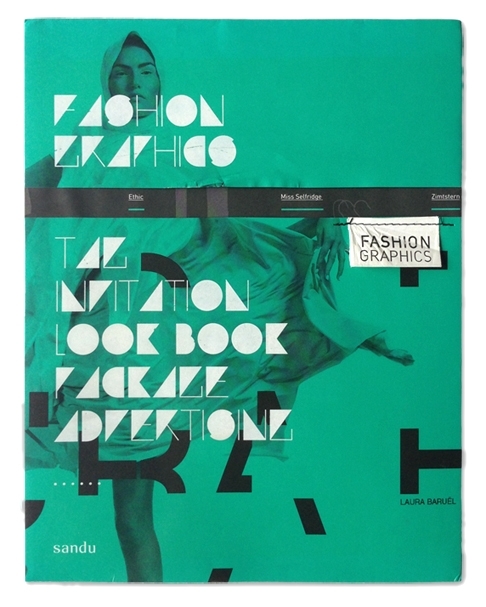 Published by Sandu, the book showcases our work for Maks, Ossie Clark, Sandra Bugarin and Victoria Beckham. Our founder and Creative Director, Sasha, was also asked to write the foreword.